This Singapore multinational took over CSR’s sugar business and now, with its eight sugar mills, makes more than half of Australia’s raw sugar but, thanks to financing deals, pays almost no income tax. A good deal of Wilmar’s business involves selling and buying from itself, mostly via deals with related companies in Asia. 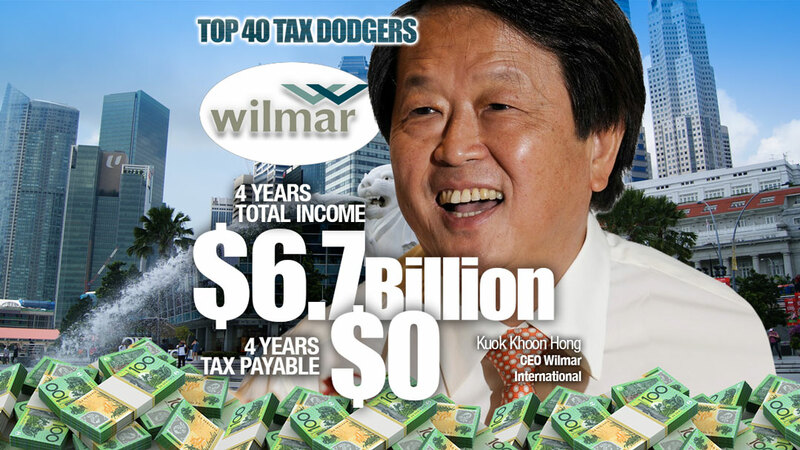 Last year’s financial reports show Wilmar paid out $21 million to Singapore entity Wii Pte Ltd in interest on loans. 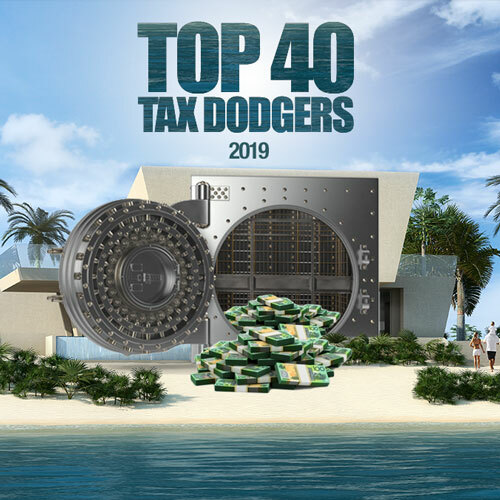 A further $43 million in interest was paid to a Wilmar Sugar Holdings Ptd Ltd.
A $20 million dividend to the offshore parent as well as $145 million in finance charges on mostly related party loans managed to extinguish Wilmar’s obligations to pay tax in Australia.